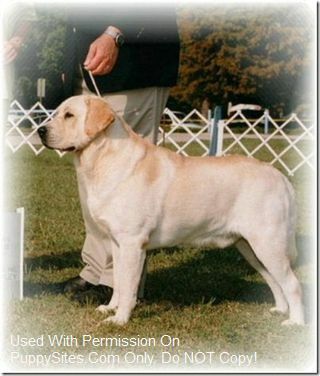 Heringo Labradors is located in the beautiful hills of West Virginia. We breed quality English Labradors. Weve owned our Labradors over 20 years! Our journey began in 1995 when I got my first chocolate lab and fell I love with the breed. We breed for quality, not quantity. We never have litters available all the time. We breed several times a year. Our Labradors come from some of the best lines in the country and abroad. We stand behind our puppies and Never place a puppy with anyone that we wouldn’t buy ourselves.